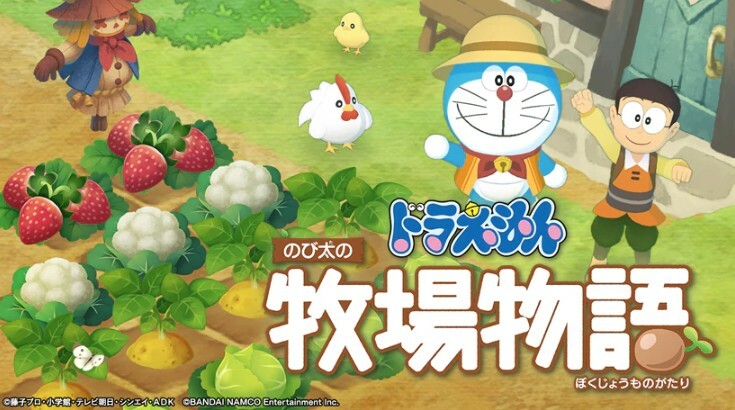 Today, Bandai Namco Entertainment Asia put out a new trailer for Doraemon Nobita’s Story of Seasons in Hong Kong and Taiwan. 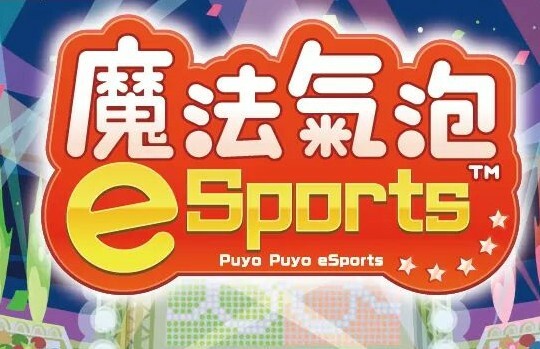 A couple of days ago SEGA announced a physical release for Puyo Puyo eSports in Japan, set to release on June 27, 2019. 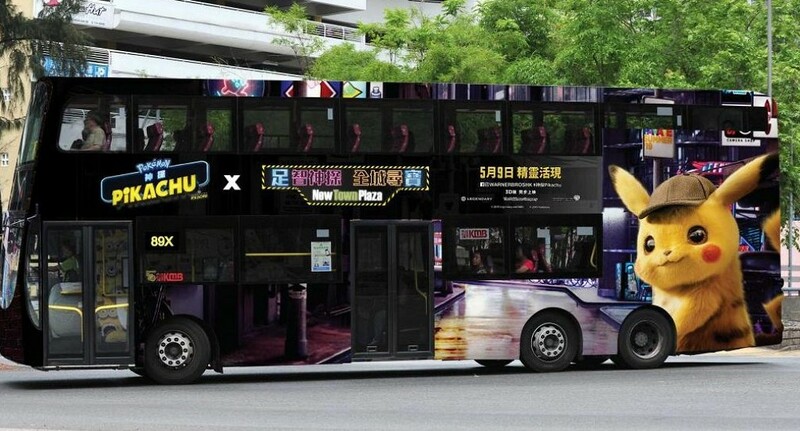 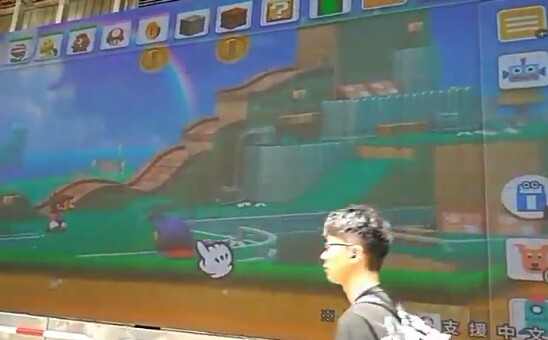 In the past few months, Nintendo Hong Kong has put up billboards promoting upcoming Nintendo Switch games at important locations in Hong Kong. 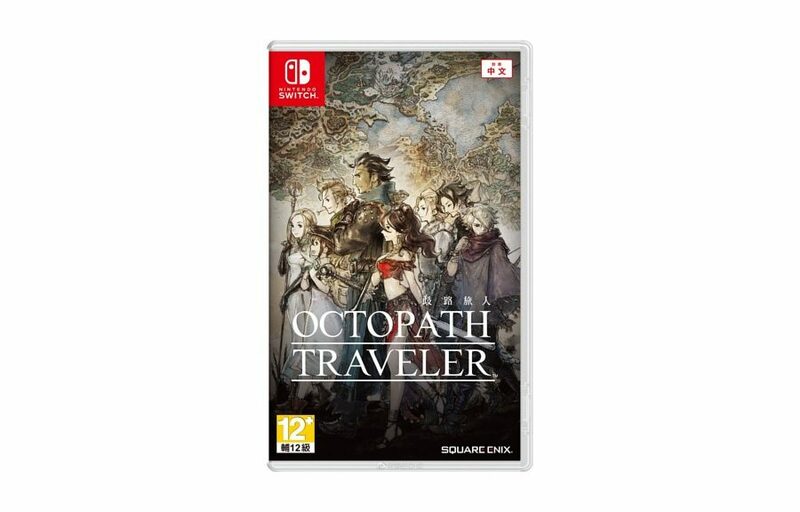 A few days ago, Square Enix announced a free Chinese update for Octopath Traveler coming to Nintendo Switch on June 7. 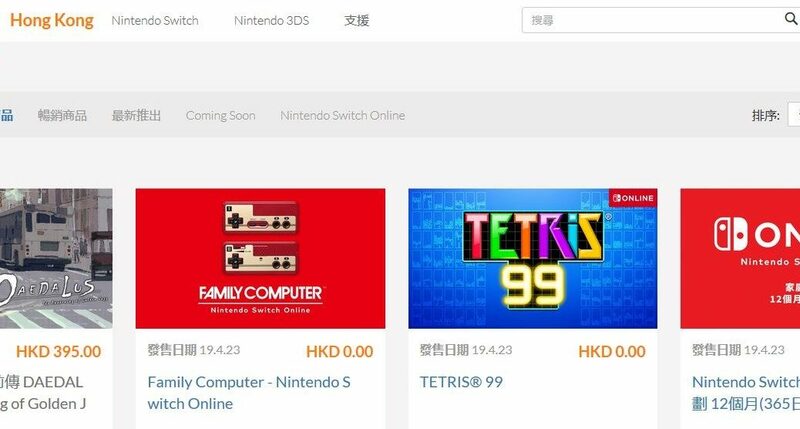 Today we have some interesting news to share with those of you living in Hong Kong and Taiwan. 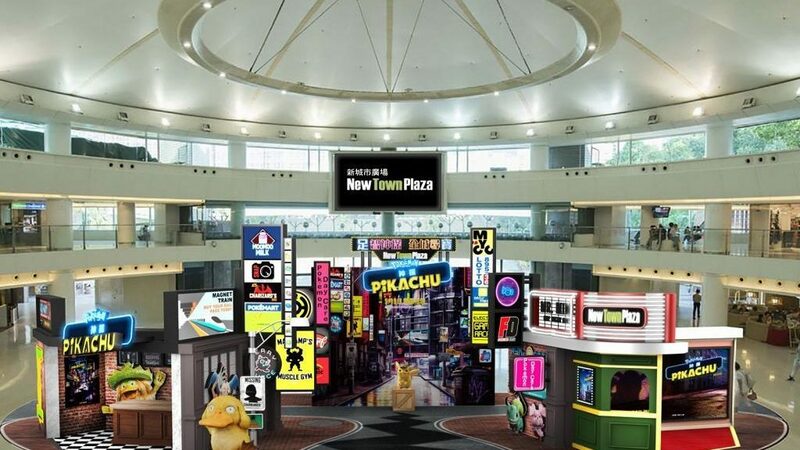 Today we have some interesting news to share with you about Pokemon Detective Pikachu in Hong Kong. 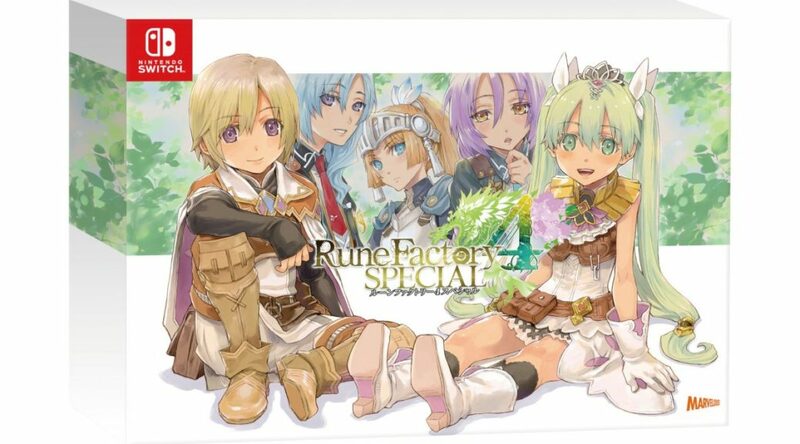 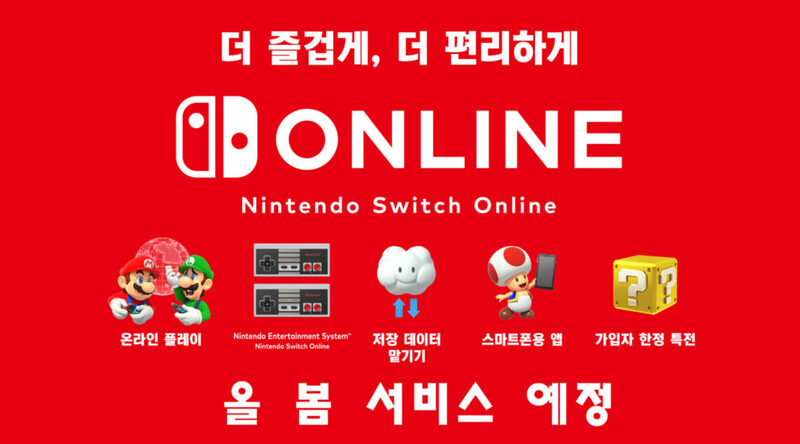 Nintendo has announced the Nintendo Switch Online service will officially kick off on April 23, 2019 in South Korea and Hong Kong.